A rare musical talent has risen from the rolling hills of Eshowe in Kwa-Zulu Natal and is taking the World Music circuit by storm. 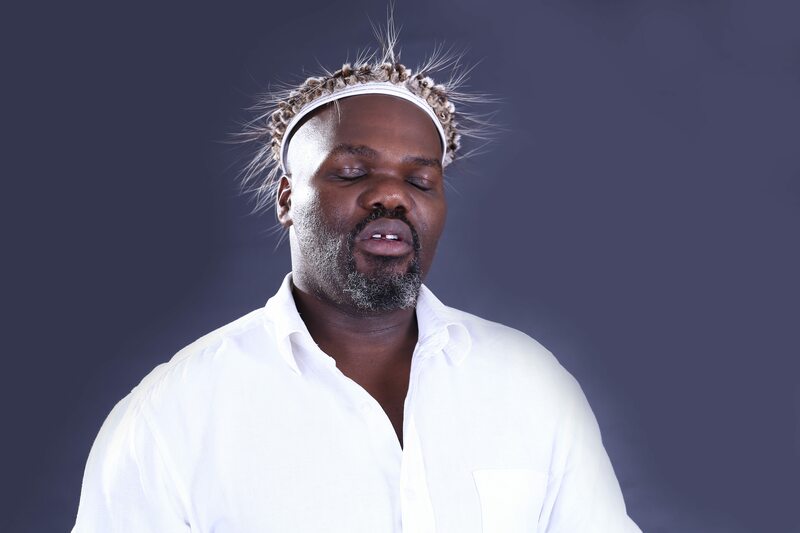 Mbuso Khoza, a vocalist and songwriter with a rich and unique sound, has come a long way since boarding a taxi to Johannesburg armed with R120 and a desire to meet his icon, late gospel legend Vuyo Mokoena. In February 2012 Khoza launched his album Zilindile at a glittering event at Bassline, Johannesburg. His first single “Eshowe” named after his birthplace, was a mid-tempo, easy listening tune which talks of the challenges he has overcome. The album is a delicate mix of deep traditional Zulu music infused with Jazz elements – showcasing the true depth of his artistic and diverse talent displayed without constraint. The 12 track album is produced by KZN Jazz pianist and music director Nduduzo Makhathini was roped in to create Khoza’s unique sound. A spiritual man by nature, tracks such as “Ibusise” and “Zulu’elphuzulu” give thanks to his maker for blessing the works of his hands. In 2013 Zilindile was awarded with a Metro FM award for Best Contemporary Jazz.